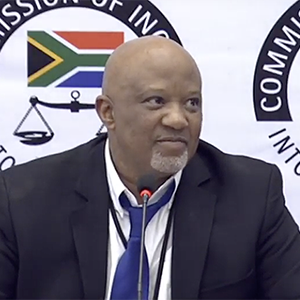 The Portfolio Committee on Police has called for an independent investigation into the allegations that a senior Hawks member had allegedly tried to "kill" a case involving claims by former deputy finance minister Mcebisi Jonas that the Gupta family tried to bribe him. Jonas had delivered several bombshells on Friday as he went through the chronology of events of state capture, as he experienced it, during the judicial commission of inquiry into state capture. Jonas told the commission that the Hawks tried to "kill" the case, by preparing a statement contradicting his previous media statement that he was offered R600m if he took the job of finance minister in 2015, News24 reported. Jonas said he was contacted by then Hawks head Berning Ntlemeza. Ntlemeza decided to assign Major General Zinhle Mnonopi – the head of serious corruption investigation – to the state capture case opened by political parties, the DA and COPE. "Mnonopi said this was a DA matter and that I did not want to help the DA and they want to kill the matter," Jonas testified. Jonas said Mnonopi wanted him to sign a prepared false draft statement to say that he was not a witness to corruption, but he was not willing to do so. In a statement, the chairperson of the police committee Francois Beukman, said it is imperative that members of the Hawks, especially high-ranking members, should act without fear or favour to uphold the law, and that any dereliction of that duty should be properly investigated. "Whilst the committee acknowledges that the proceedings of the commission are still underway and that testimony will still be subjected to cross-examination and findings of the commission be made, any serious allegations against DPCI (Hawks) members should be urgently investigated by the relevant authorities," said Beukman. "The DPCI should lead in the fight against corruption and any allegations that comprise their role should be subject to independent investigation." 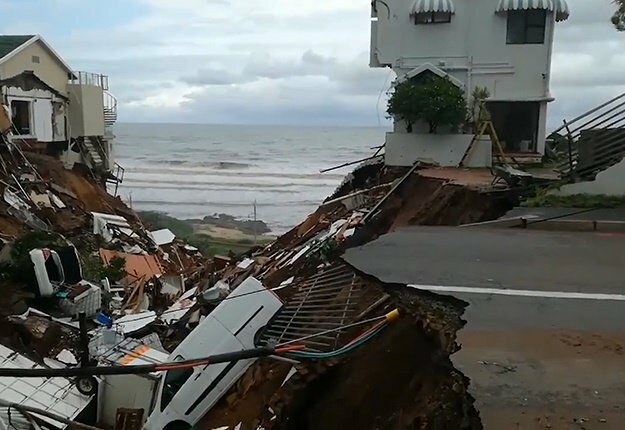 Beukman called on any individual or organisation that had evidence of wrongful or criminal conduct of members of the DPCI to utilise the constitutional institutions that are there to investigate wrongful conduct. Meanwhile, the Congress of the People (COPE) has called on Minister of Police Bheki Cele to suspend Mnonopi, following the revelations by Jonas. In another statement, Hawks boss General Godfrey Lebeya noted with serious concern the allegations made at the commission. He said the Hawks were closely following the commission. "We support the work of the commission and will allow the witnesses to complete the testimony without distraction before enlisting their assistance in visiting the matter," the statement read.